As you prepare for retirement, one of the last things you’d probably expect is to face a higher tax rate. You’re on a fixed income, after all, with just a fraction of the income you had while you were working. Many retirees are surprised to find out that up to 85% of their Social Security benefits can be taxable. Because of the unique way Social Security benefits are taxed, retirees can face a massive effective tax rate. 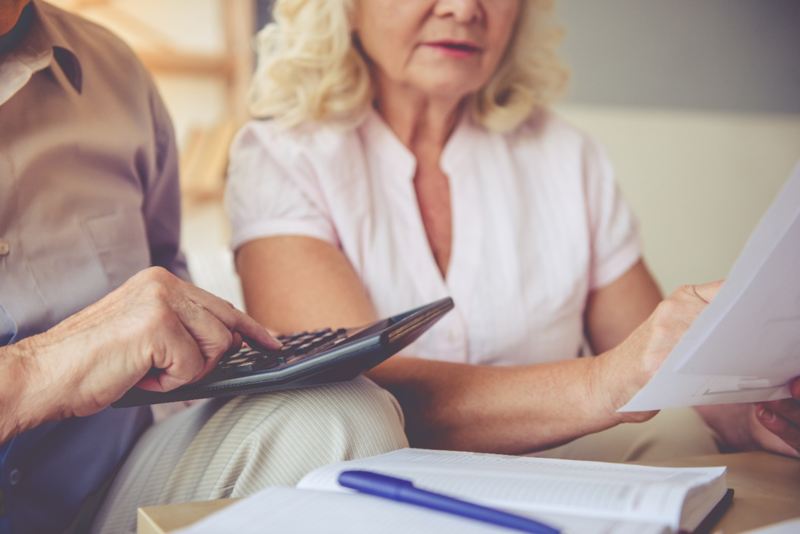 If you haven’t figured Social Security taxes into your saving strategy, that mistake could leave you with a significant income shortfall once you retire. Once you retire, distributions from IRAs (except for Roth IRAs), pensions, and other income sources are taxed at your regular rate. Social Security benefits are only taxable if your entire retirement income is above a certain threshold. Around 56% of beneficiary families now have to pay taxes on their Social Security benefits, according to a report from the Social Security Administration. To figure out if you have to pay taxes on your Social Security income, add half of your Social Security benefits to the total of your other retirement income. If the sum is between $25,000 and $34,000 for singles or $32,000 and $44,000 for couples, up to half of your Social Security benefits are taxable. If your income exceeds $34,000 for singles or $44,000 for couples, you will have to pay income tax on up to 85 percent of your Social Security benefits. If you are single and have $1,500 in monthly Social Security income and monthly withdrawals of $2,000 from a traditional IRA or 401(k) account, your countable annual income would be $24,000 plus half of $18,000 for a total of $33,000. Because that is below the $34,000 threshold, only 50 percent or $9,000 of your $18,000 Social Security income would be taxable. Your total taxable income would be $33,000 and you would be taxed at a 12% rate (according to 2018 Federal tax brackets). Working from that example, if you took an additional one-time IRA withdrawal of $1,500, it would raise your total countable income to $34,500. Since that is over the 85 percent threshold, $15,300 of your Social Security benefits would be included in your taxable income now. You would have added $1,500 to your taxable income by IRA rules, plus an additional $6,300 of your Social Security benefits would be taxable. Your total taxable income would now be $40,800, raising you to the 22% tax bracket. 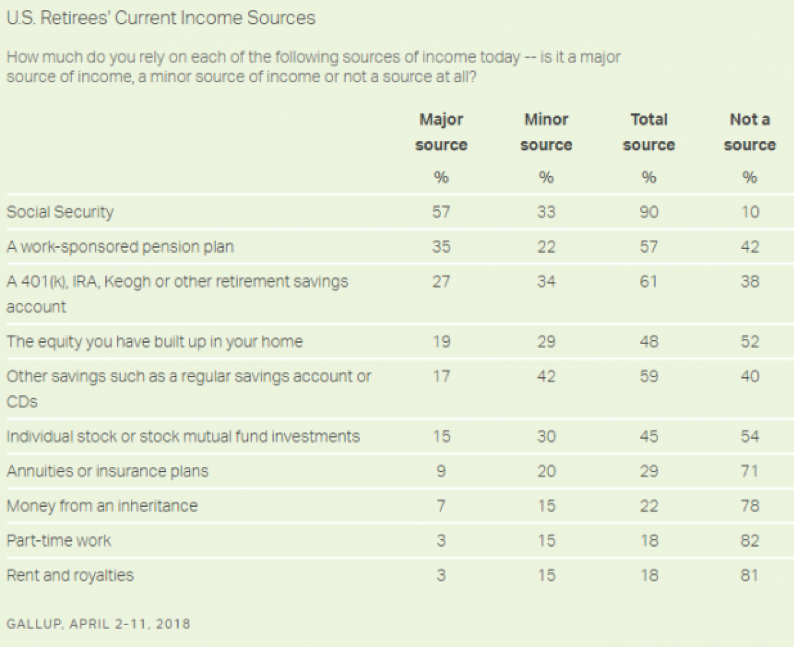 Because of the way that additional $1,500 in IRA income would effectively increase your tax burden, you could actually end up having less income at your disposal. Take advantage of penalty-free withdrawals from your IRA starting at age 59 ½, and delay signing up for Social Security until age 70 ½. If you withdraw money from your IRA throughout your 60s or take a large distribution the year before signing up for Social Security, you can reduce the amount of money in your IRA before required minimum distributions begin. One way to lower taxes on Social Security benefitsis by donating the required minimum distribution from your IRA.If you are a retiree age 70 ½ or older, you can avoid taxes on your IRA distribution if you have it transferred directly to a charity. This may be your best choice if keeping the distribution would put you just over the next tax bracket. A professional financial advisor can help you figure out the best Social Security strategies for your situation. Knowing when to start collecting Social Security, the best way to manage your IRA distributions, and other retirement income strategies can make the difference between struggling to make ends meet and enjoying the retirement of your dreams. Once you understand how Social Security could raise your taxes, the importance of retirement income strategies becomes clear. If you would like more Social Security tax tips or help planning tax-saving strategies for your retirement, reach out to Matt Logan at www.mattloganinc.com or call 336-540-9700. We will assess your income sources and options to create a retirement income plan that will help you enjoy the best lifestyle possible.